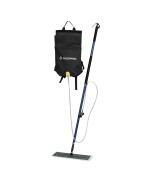 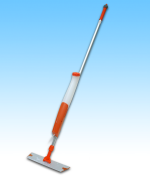 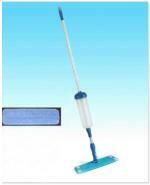 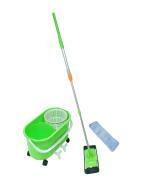 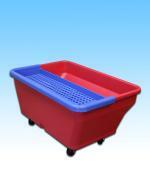 JL 16" Microfiber Flat Mop Frame and Extendable Handle Kit. 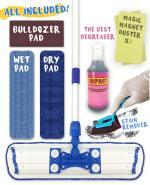 Try our JL Dust Cloth along with the JL Flat Mop. 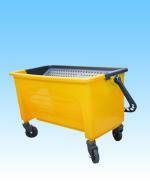 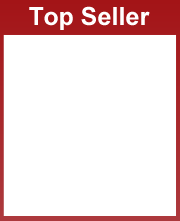 Janilink Yellow Dust Cloths are Economical and The Best Way To Dust High Hard To Reach Places, works as a dust magnet, Reducing Falling Dust! 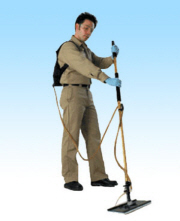 Essential to every cleaning crew. 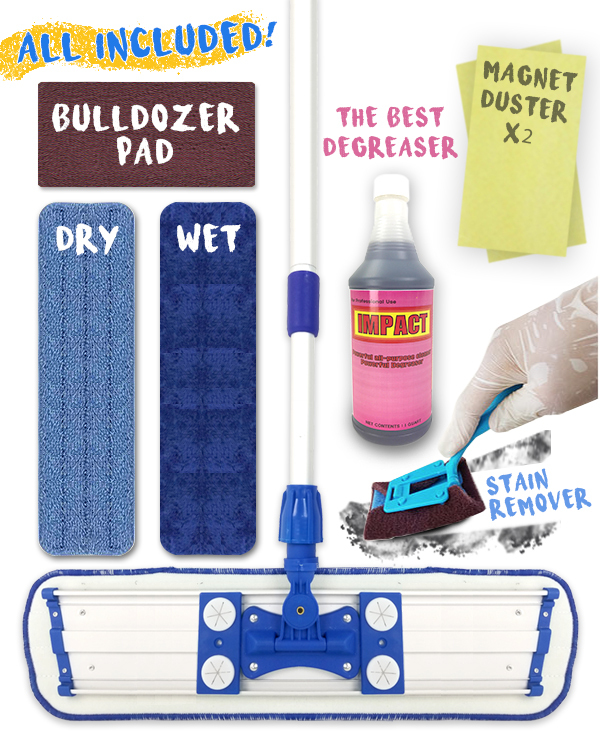 They can be used in almost every situation you may come across. They are better than a regular paper towel because they are thicker and wont rip after multiple uses.